Vacation Packages at the Silver Bow Club on the Big Hole River, Montana. Sample Southwest Montana in our 3 Night, 2 Days of Adventures, Getaway Package! 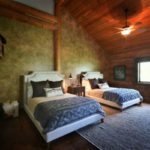 Stay three nights in your choice of a luxury suite with a king-sized bed or a double queen, oversized lodge room. 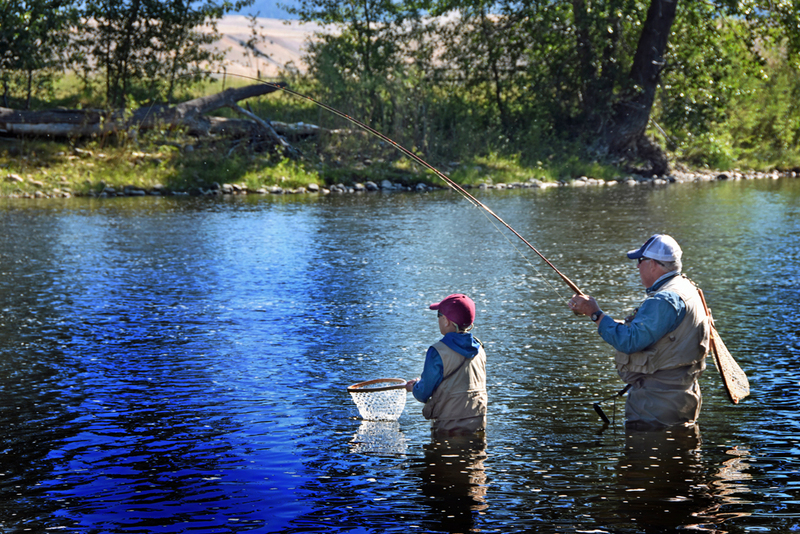 Spend two days on the river with Montana’s best fishing guides or choose from other ranch activities such as horseback riding, ATV touring, trap shooting, aerial photo flights in our ranch helicopter, or pheasant hunting (in season – September 1 – March 31). Enjoy fresh, homemade cuisine served 3 times daily. Premium beer, wine, and spirits are complimentary. A complimentary guest refrigerator is stocked with beverages. 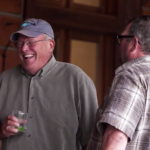 Join us for a Montana Getaway! 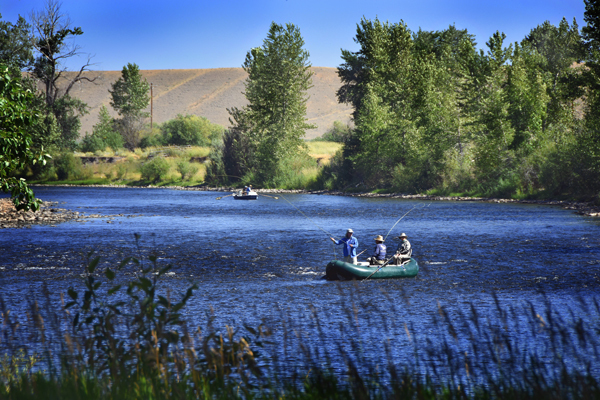 3 nights all-inclusive lodging with meals, 2 days of fly fishing or activities of your choice. 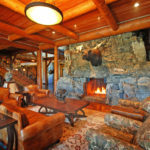 Choose your dates, then choose either a luxury suite or an oversized, double queen lodge room. We will contact you to discuss and arrange your daily activities. Using a mobile device? Use our secure mobile booking page. Sample Southwest Montana in our 4 Night, 3 Days of Adventures, Sampler Package! Stay four nights in your choice of a luxury suite with a king-sized bed or a double queen, oversized lodge room. 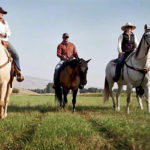 Spend three days fishing and sampling the rivers of Southwest Montana with Montana’s best fishing guides or choose from other ranch activities such as horseback riding, ATV touring, trap shooting, aerial photo flights in our ranch helicopter, or pheasant hunting (in season – September 1 – March 31). Join us for a Sampler Package! 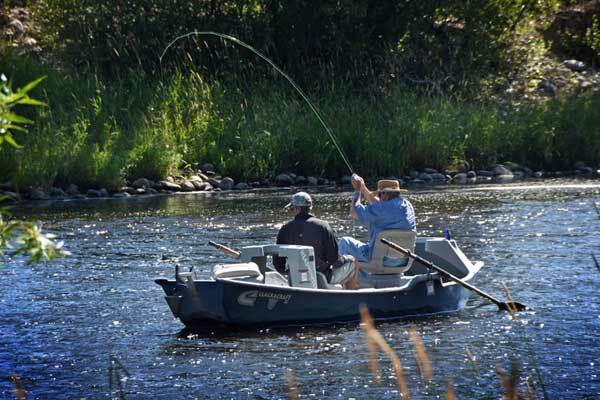 4 nights all-inclusive lodging with meals, 3 days of fly fishing or activities of your choice. Sample the Best Montana in our 5 Night, 4 Days of Adventures, Sampler Package! Stay five nights in your choice of a luxury suite with a king-sized bed or a double queen, oversized lodge room. 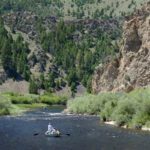 Spend four days fishing the best rivers of Southwest Montana with Montana’s best fishing guides or choose from other ranch activities such as horseback riding, ATV touring, trap shooting, aerial photo flights in our ranch helicopter, or pheasant hunting (in season – September 1 – March 31). 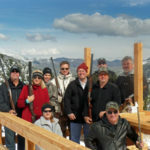 Join us for a Montana Package! 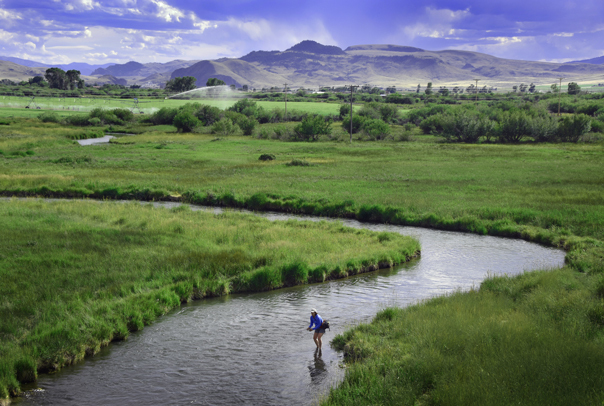 5 nights all-inclusive lodging with meals, 4 days of fly fishing or activities of your choice. Relax and see Montana in our 6 Night, 5 Days of Adventures, Relax Package! Stay six nights in your choice of a luxury suite with a king-sized bed or a double queen, oversized lodge room. 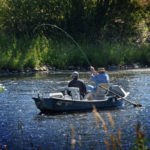 Spend five days fishing the rivers of Southwest Montana with Montana’s best fishing guides or switch it up and choose from other ranch activities such as horseback riding, ATV touring, trap shooting, aerial photo flights in our ranch helicopter, or pheasant hunting (in season – September 1 – March 31). Join us for a Relax Package! 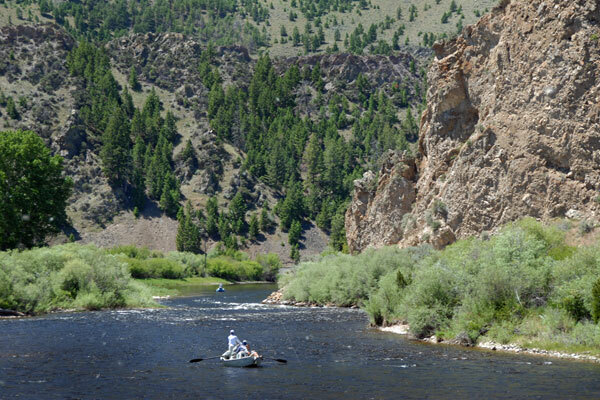 6 nights all-inclusive lodging with meals, 5 days of fly fishing or activities of your choice. Get ready for fun with our Week Vacation Package; 7 Night, 6 Days of Adventures! Stay seven nights in your choice of a luxury suite with a king-sized bed or a double queen, oversized lodge room. 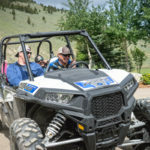 Spend six days fishing or mix it up and choose from other ranch activities such as horseback riding, ATV touring, trap shooting, aerial photo flights in our ranch helicopter, or pheasant hunting (in season – September 1 – March 31). Join us for a Week Vacation Package! 7 nights all-inclusive lodging with meals, 6 days of fly fishing or activities of your choice.